When You or a Loved One Has Been Involved in a Massachusetts Car Accident, You Need to Choose an Expert Middlesex County Car Accident Lawyer or Middlesex County, MA Auto Accident Wrongful Death Attorney. 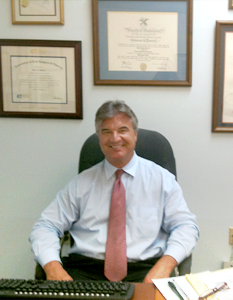 Our Middlesex County, MA Car Accident Lawyer Specialists Can Be Reached 24/7 at 617-787-3700. Middlesex County, Massachusetts is New England’s most populous county and is home to over one and a half million residents, which also makes it the twenty third most populous county in the United States. Middlesex County borders Essex, Suffolk, Norfolk, and Worcester Counties in Massachusetts, and Hillsborough County in New Hampshire. The Commonwealth’s center of population – the line which divides the Massachusetts population into two equal halves – is also located in Middlesex County, in the Town of Natick. Middlesex County, MA hosts fifty four cities and towns, within which are twenty two villages. These cities and towns include Framingham, Marlborough, Natick, Waltham, Cambridge, Lowell, Newton, Malden, Medford, Woburn and Everett. Cambridge and Lowell serve as dual county seats. The Boston Metro West region comprises most of southern Middlesex County. 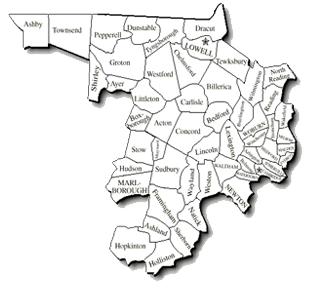 The Massachusetts General Court created Middlesex County, Massachusetts in 1643. Like all other Massachusetts counties, Middlesex County abolished its county government in 1997. 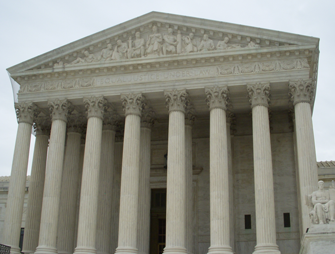 Some aspects, however, including court jurisdictions, remained intact. As of 2006, Middlesex County, MA has the tenth most millionaires of all counties in the United States. 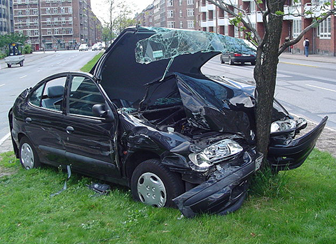 Our Middlesex County Car Accident Lawyer Experts Are Available 24/7. 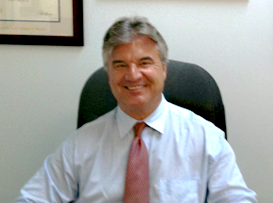 Please Call Our Middlesex County, MA Auto Accident Wrongful Death Attorney Specialists at 617-787-3700. Our expert Middlesex County, Massachusetts car accident lawyers proudly represent residents of Middlesex County, MA, and have been honored to represent many Middlesex County personal injury accident victims over the past 25 years. Our Massachusetts automobile accident injury lawyers look forward to helping our Middlesex County clients. The Law Offices of Gilbert R. Hoy, Jr. and Affiliates is a Massachusetts plaintiffs’ personal injury law firm and Massachusetts wrongful death law firm, representing Middlesex County residents injured in car accidents through no fault of their own. Our Middlesex County, Massachusetts personal injury lawyers will handle any type of Massachusetts personal injury claim. Our Massachusetts auto accident attorneys and Massachusetts wrongful death attorneys understand the issues facing Middlesex County, MA automobile accident victims, such as receiving proper medical treatment and obtaining fair compensation for injuries and losses. Our Massachusetts car accident injury attorneys have been helping and assisting Middlesex County, Massachusetts accident victims for over 25 years. Our Massachusetts personal injury lawyers are devoted to providing our Middlesex County and other clients with unsurpassed service. Our superior litigation experience, knowledge and skill enable our Massachusetts personal injury lawyers and Massachusetts wrongful death lawyers to produce consistently excellent results. Our dedication to our Middlesex County, MA clients shows in our fee policy – we only get paid when you get paid. 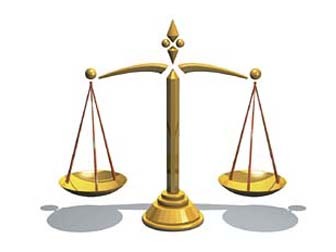 Please Call Our Middlesex County Car Accident Lawyer Advocates 24/7 at 617-787-3700. Our Middlesex County, MA Auto Accident Wrongful Death Attorney Experts Are Just a Phone Call Away. Your Needs Are Our Top Priority!